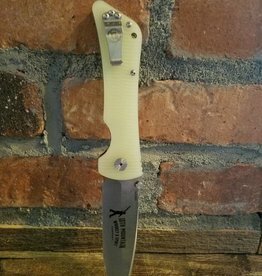 The Bad Monkey is Southern Grind's flagship model and what a good introduction to the knife community it is. It gets a lot of design aspects correct like balance, grip, fit, finish, and materials. They offer a variety of options for this specific knife but at its core, they are all the same. The Bad Monkeys all feature titanium liners shrouded around a 4" blade made from Sandvik 14C28N stainless steel. This may not be the end-all, be-all steel but hardened to 59-61HRC like they do, 14C28N will hold its razor sharp edge for quite a while. 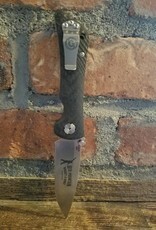 The handles are made from a variety of G10 colors or twill-woven carbon fiber. They look good and will stand up to almost anything you can throw at them. There are two very different blade types; a drop point for your utility cutting tasks and a modified tanto tip for tactical, stabbing applications. The handle is properly sized for large hands or use with gloves and very ergonomic in nature. 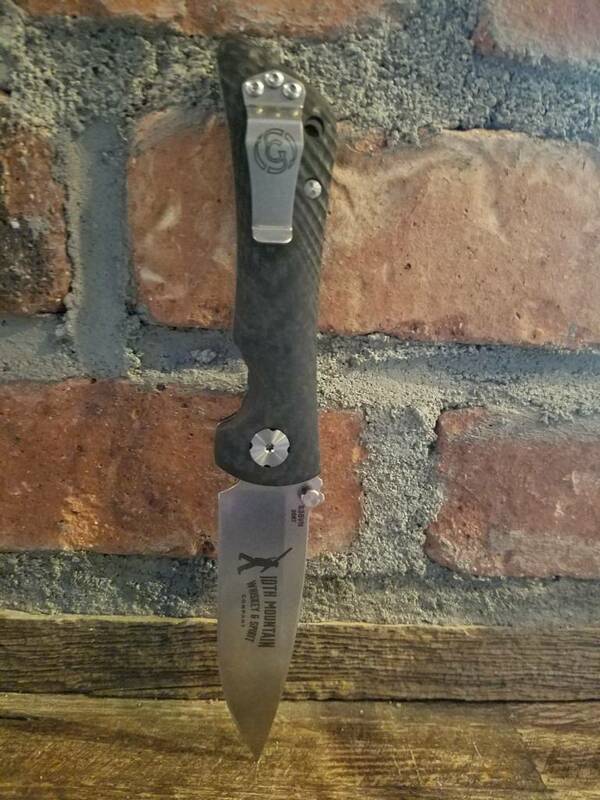 The pocket clip might be small but it is sturdy and provides strong retention while being easy to get in and out of the pocket. A great design, we look forward to seeing what they come up with next.